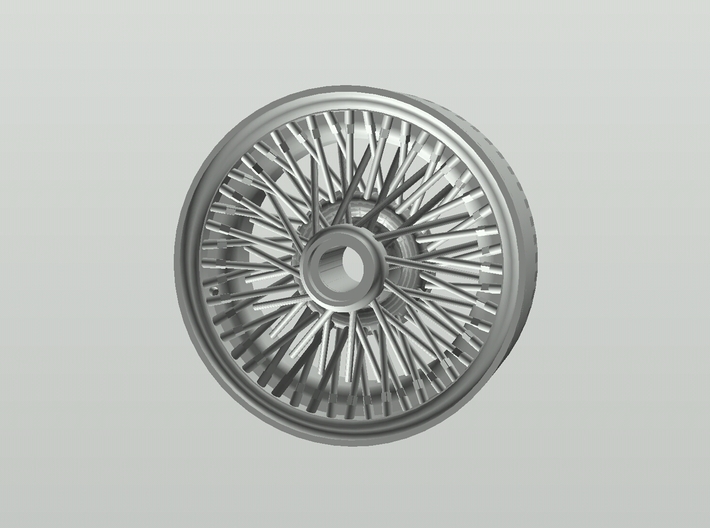 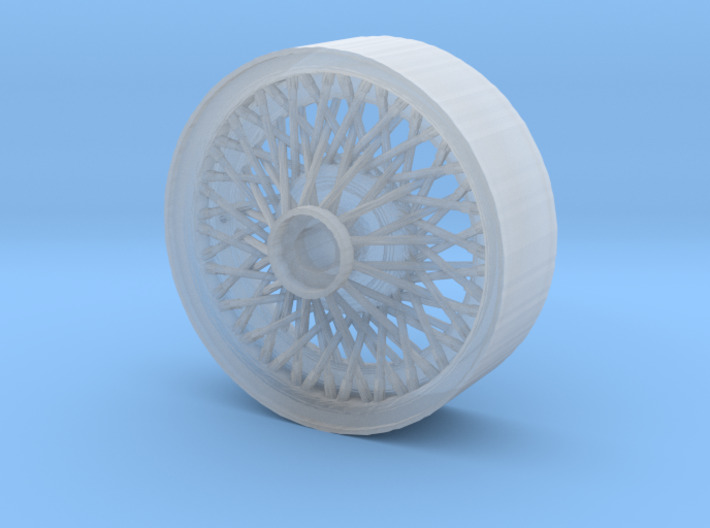 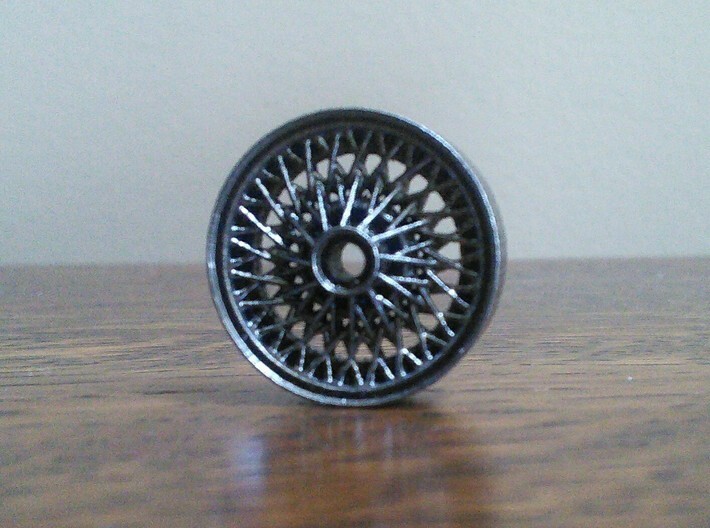 This beautiful 72 spoke wheel has an accurate lacing pattern for British cars. 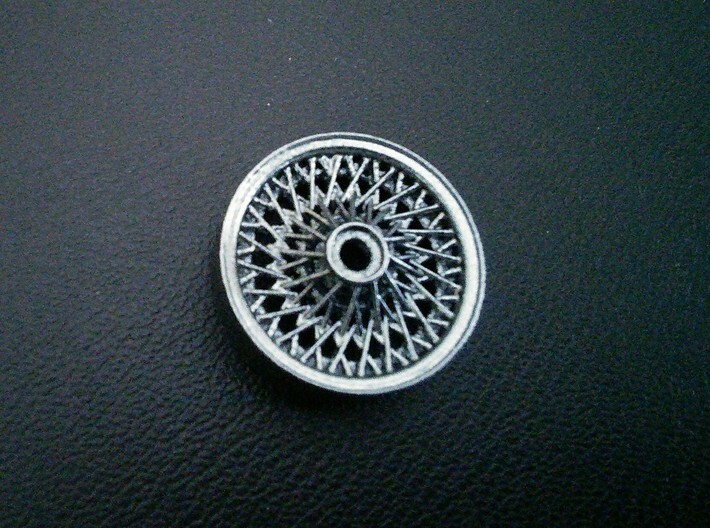 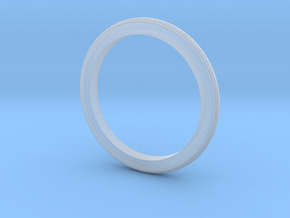 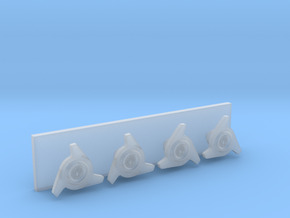 It`s perfect for Jags and other British cars such as Aston Martin, MG and Triumph. 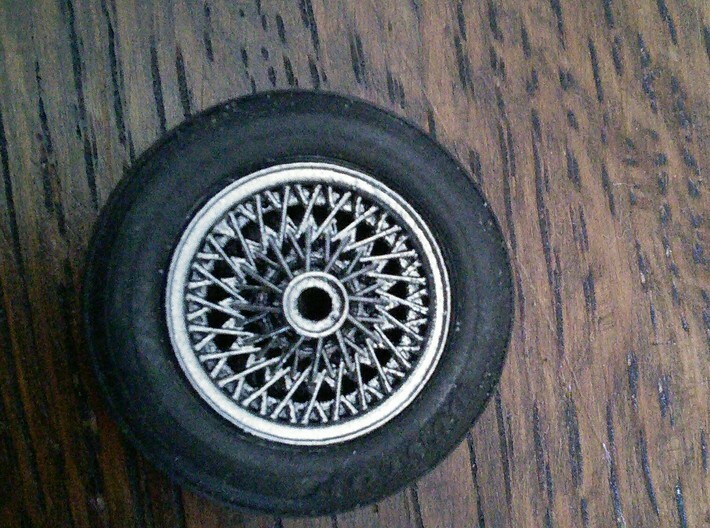 the wheel is sould seperately and the tire is NOT included. 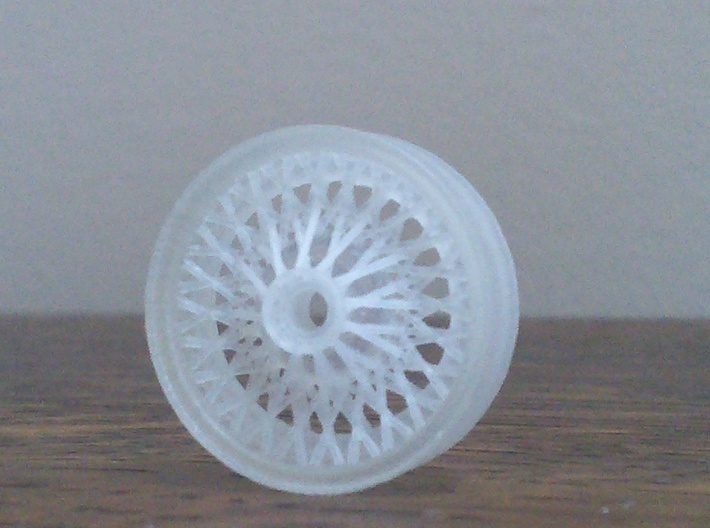 This wheel has been test printed and the photos show an actual painted wheel.